This home is in a trust. Please allow 72 hours to respond to offers. 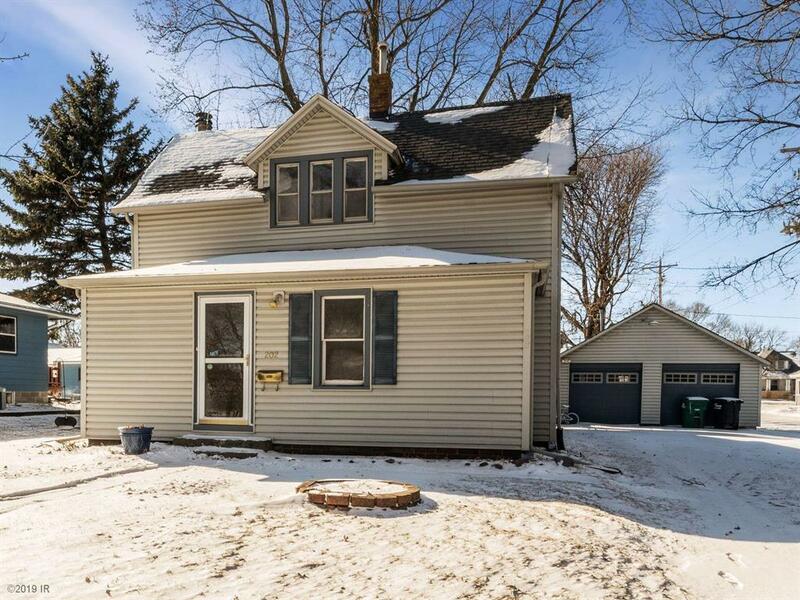 Great small home in the heart of Ankeny.